The beautiful green scenery offers rest for the soul! 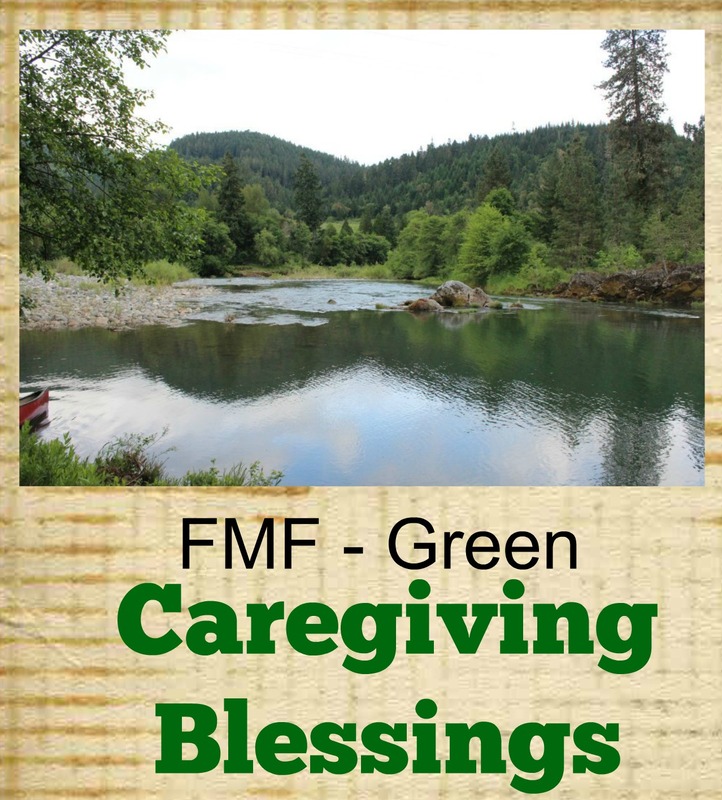 I’m joining Kate Motaung’s Five Minute Friday and today’s prompt word is Green. Having a sick child is worrying. 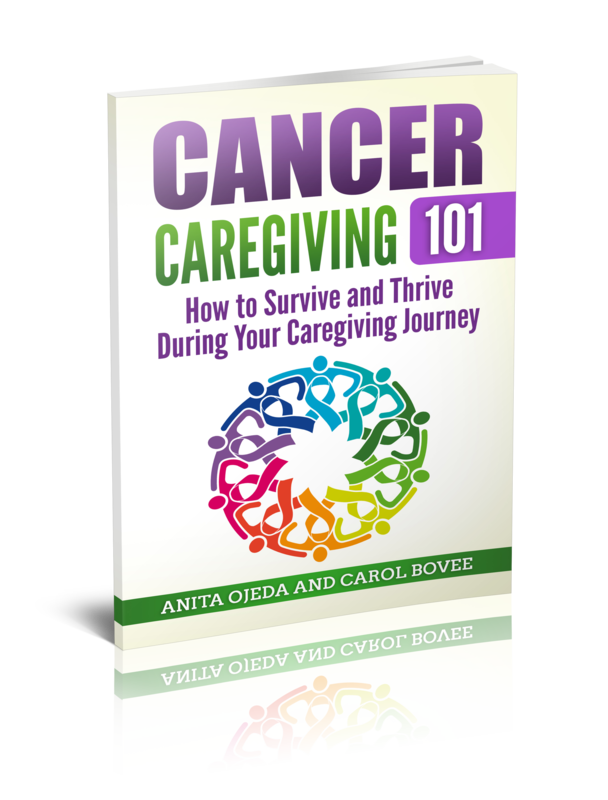 Going through chemotherapy with a four and then a five year old is anxiety producing. Spending hours in a hospital listening to Dora the Explorer and Bambi is mind numbing. Driving and hour and a half and then standing by a gurney while your child receives a spinal tap is draining (pun intended). The worry, the anxiety, the brain fog and everything had only one thing, truly, that offset them. 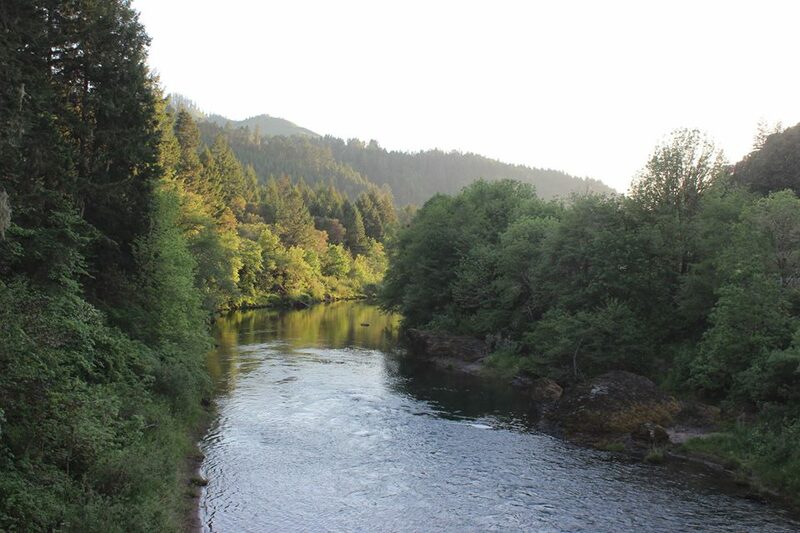 Time with God, but most especially time with God on my morning walk along a river lined with evergreen trees and backed by mountains. I cannot even find word to explain the peace and comfort thisy2 ½ mile walk gave me. The soothing color of blue and green from the river, the mountains, the trees and the sky calmed my soul and the sheer, breathtaking beauty reminded me, every single time, of my Creator God’s incredible love and power. When people would come and visit they would remind me, “Don’t ever take this view for granted, it’s incredible here.” And every single time, I would smile and think to myself: No chance. This peace was made for me by God and it is a blessing that helps get me through everything. He and I walk this road. Sure, sometimes others walk with me too, but this road has heard my tears and my laughs, my worries and my tiredness, my anxiety and my hope. I am blessed!